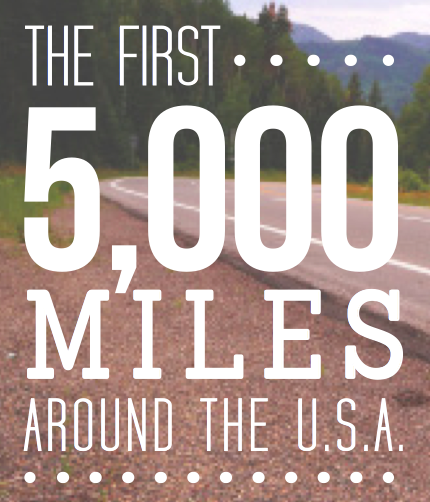 The Great 48 » The First 5,000 Miles Infographic! Hey, you should post this in the form of a LinkedIn update. Make sure to do it as “Share an update” from your home page and not as a gallery… that way I can share it. 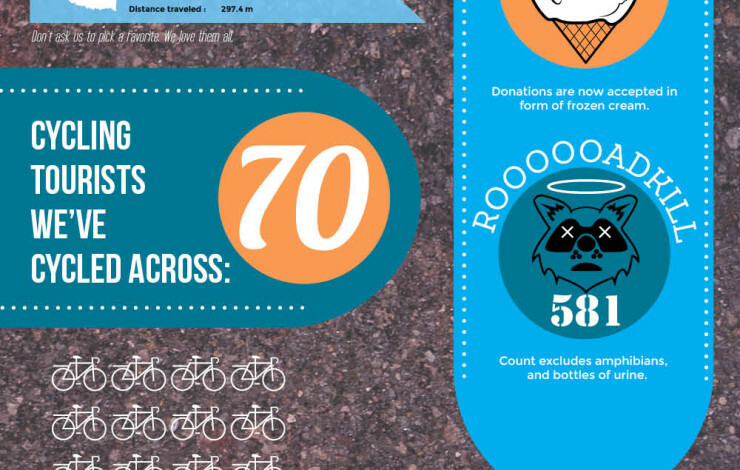 You want to get this infographic out there. I bet it will bring in LOTS of money.